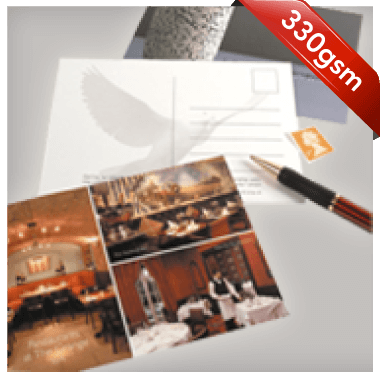 Flyerzone has thousands of Postcard design templates to edit, online. You can search by Industry type, product, size, even colour. It's really easy! Choose from a wide range of options, view prices then upload your own file and we'll print them. You can even choose Free Delivery. Select your favourite from thousands of individually crafted postcard design templates and view prices. Use our editor to easily change fonts, colours, images, and add a logo. Choose images from our library of over 14 million or use your own. Choose from a wide range of sizes and finishes and we'll print your design in hi-definition and deliver it FREE of charge. So when you save your design you can come back to it anytime, on any computer. We'll even add your contact details to your design automagically. Wide Range of finishes and a host of different products. Select your turnaround time to suit your requirements. not in a hurry? Choose saver delivery and we'll deliver for FREE. Upload your Hi-res Jpegs, TIFs or PDFs. Take a look at our file supply guide, for full artwork specifications. We'll print in hi-definition. Backed by our Quality and Delivery Promise. Make your postcards look more like a personalised message than a sales promotion to improve response rates.